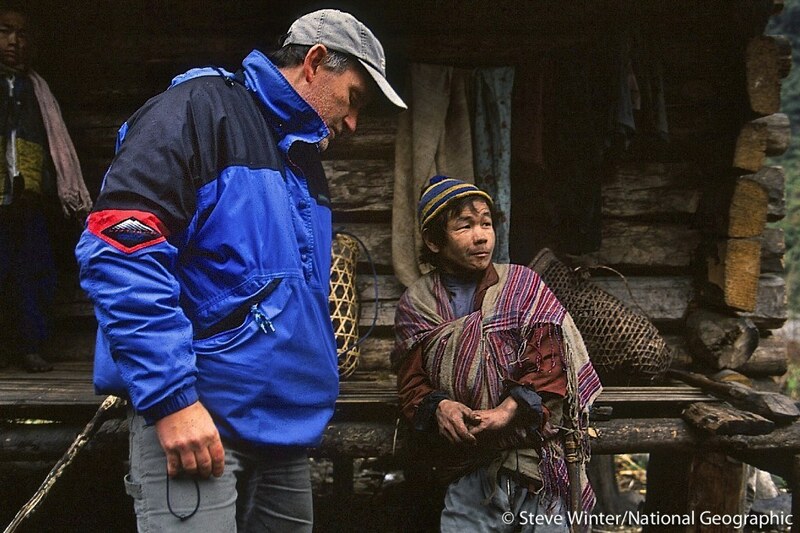 Alan Rabinowitz meets with locals while on his expedition to Myanmar. Photo courtesy of Steve Winter/National Geographic. Alan and his friend Dawi, the last Taron. Photo courtesy of Steve Winter/National Geographic. 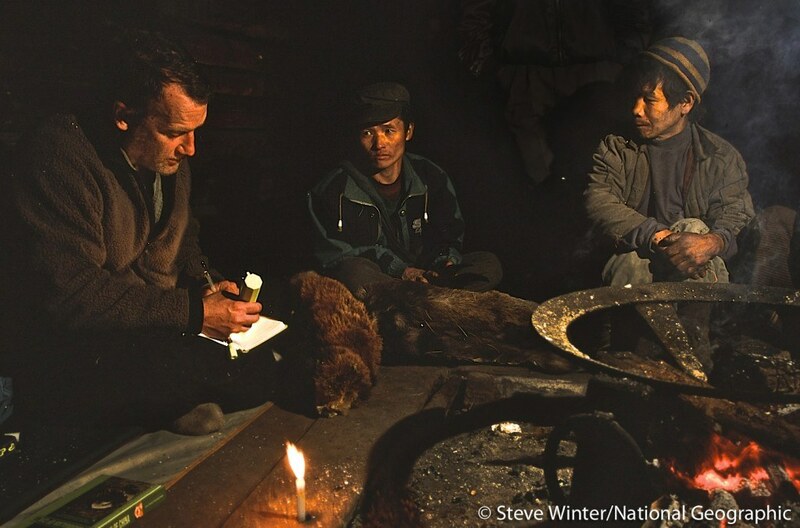 You can learn more about Alan and his environmental activism by visiting Panthera.